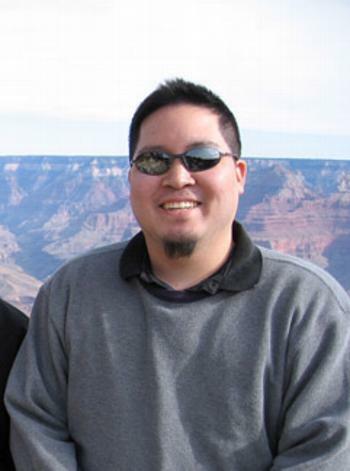 Ken Miyamoto is a graduate student at the University of Hawaii Manoa, he is enrolled in the Educational Technology Master's Program, for Fall of 2011. His occupation is a part time teacher at Kauluwela Elementary School and a Sales Associate at Creative Sound and Lighting. His email address is djkenace@gmail.com.